Though you may have found yourself relying much more on the Internet and tablets for reading books and gathering information, there is still one building that should always be on your list of places to go: The Library! A library is the grand place where books live. For those that love reading and collecting literature, a library can be a magical place of the imagination. It's a great place to find volumes on almost every imaginable topic. Incline Village readers are huge fans of visiting the local libraries, and yes many of you may not know this but our community has 2 libraries open to public. 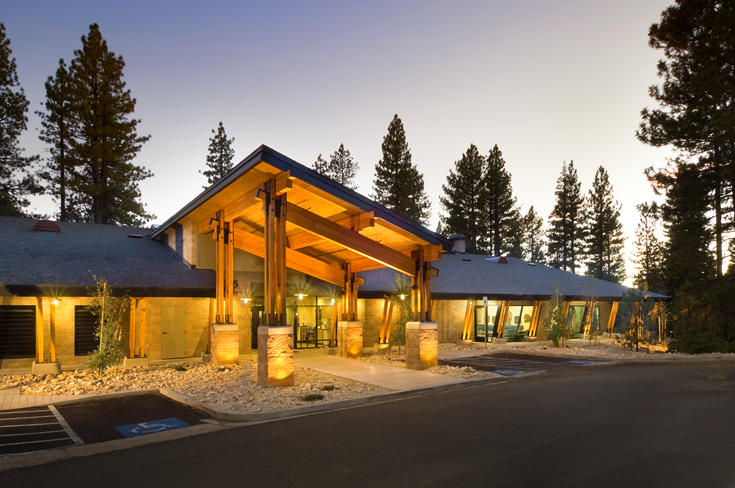 Nestled high in the Sierras near the shores of Lake Tahoe, the Incline Village Library serves a diverse community of local and visiting patrons. This award-winning 10,600 square-foot facility includes comfortable reading and study areas, a two-sided fireplace, community meeting room, murals and sculpture, outdoor patios and a Discovery Garden, as well as a Young People’s Library featuring whimsical literary furnishings, games, puzzles, toys and computers especially designed for education and fun. Computers are available for long or short term use, as is free WIFI and wireless printing. The library houses 35,000 items for checkout or in-house use, including books, DVDs, audio-books, music CDs, newspapers and magazines. 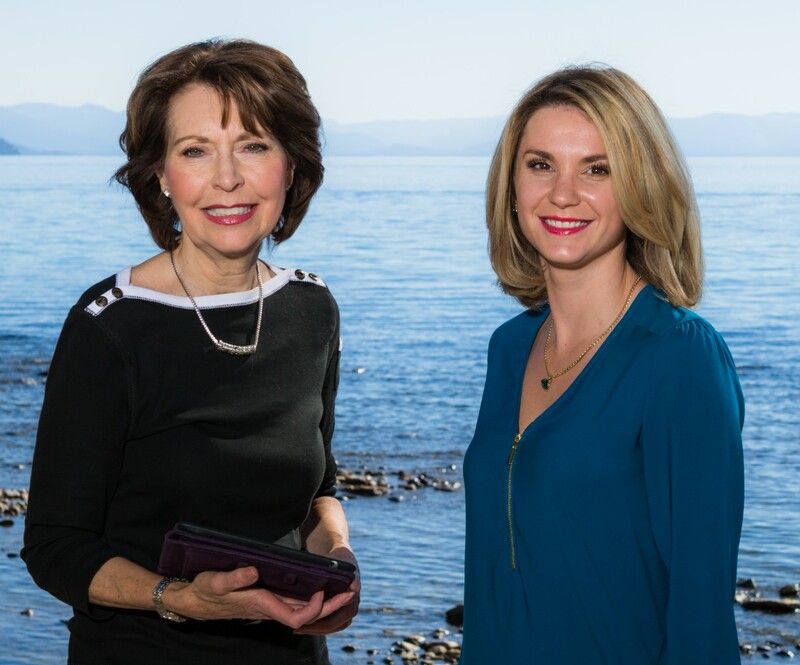 The Tahoe Collection features all things Tahoe from Stone Age to the present. A variety of cultural and educational programs are offered, including the weekly Family Story Time and Lifescapes, a writing workshop for Seniors. The library is located at the center of the college campus, and symbolizes the college’s commitment to the values of learning, research and exploration in the educational experience of its students. SNC's core themes of Sustainability, Liberal Arts, Professional Preparedness, and Entreprenuerial Thinking, are all embodied in the library collections and services provided. As one of the newer buildings on campus, the library serves multiple purposes. The Administrative offices, Admissions, Tutoring Center, IT, Facilities, classrooms and several faculty offices are all located in Prim Library. Computers for public use and a wireless environment provide access to the many electronic resources the library provides in addition to books and a DVD collection. Also, a coffeshop with Peet's coffee and snacks is open during the Fall and Spring semesters.